Customer Support is an incredibly crucial aspect of any business. Take a look at these customer service statistics to see just how important it is. In fact, we’re at a time now where customer support, and the interactions people have with companies, serve as a major make-or-break point for a business. If users have a terrible experience, they will be very quick to move to another business, and very quick to share their negative experience online. So, we’re in an age where customer support is no longer an afterthought, it’s a major aspect that every single company absolutely must consider. But, if it’s so important, why has the process of contacting support remained unchanged for so long? Despite the technology, we have at our disposal, mainly super computers in our pockets, why are we still stuck on hold for so long, and why does it take so long for an agent to even figure out what our problem is? So, we’re just now starting to see support change and keep up with the modern times. 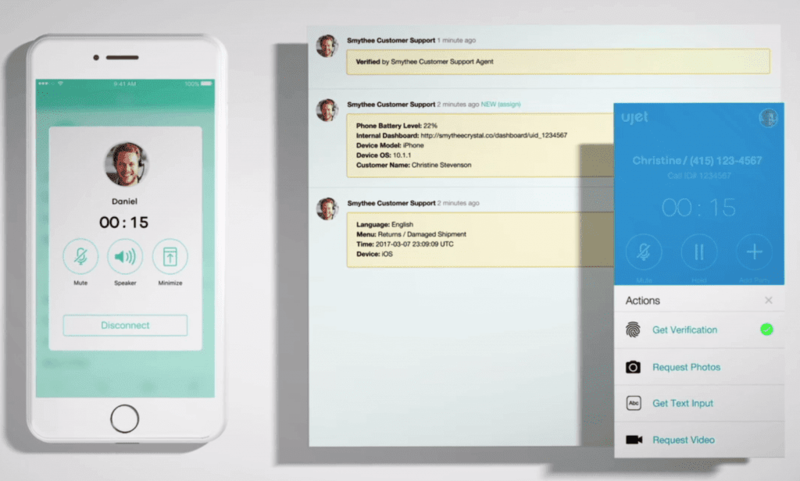 In-app support options exist, contact centers are embracing multichannel functionality, and many are even allowing users to text support on their phones, or utilize a live web chat instead of forcing clients to wait on hold for hours. But overall, the process of contact support has remained mostly unchanged for years and year. For the majority of support contacts, we still have to wait on hold, we still have to relay the same information over and over again to agents to prove who we are, and we’re still limited by this old-school practice with one major issue: context is lost. 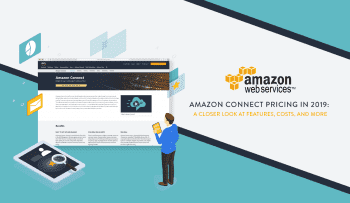 If we’re on a website, or in an app shopping, and then run into an issue and need to contact support, all of that context we established previously (where we are on the web page, what item we’re looking at) is completely lost. The simple context of who we are, and what we’re calling about, is completely lost when we contact support, and precious time is wasted by recovering this context: we have to explain and verify to the agent who we are, and then we have to explain what we were doing online, and where our problem is lost. But this is where a solution like UJET comes in: it helps save context, and helps us save time. We have such powerful phones in our pockets, that offer some amazing tools and technology to help us drastically improve our everyday lives. 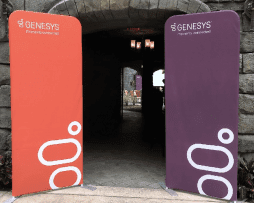 Anand used the example of depositing checks by snapping a photo, or logging into our apps using a fingerprint scanner directly embedded into our devices. So, why, when so many other points of contact with a business have changed, hasn’t customer support? Like I’ve said, we’ve seen text and in-app support emerge, but the process is still much slower and time-consuming than it needs to be. And in Anand’s experience, much more frustrating than it needs to be. UJET’s goal is to revolutionize support, and minimize the time to resolution in any way possible. 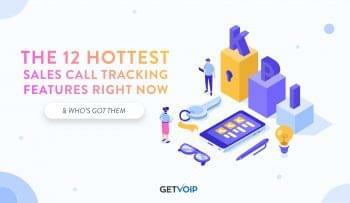 It does this by supplying agents with as much information as possible, and providing them with the tools necessary to assist clients as quickly as possible, whether through a voice conversation over the phone, or a chat conversation either in-app or on the web. The idea itself is fairly simple, UJET leverages tools and information that already exists, in a meaningful way. The entire solution, as I said before, acts as a new “layer” on top of your app, and your CRM solution. 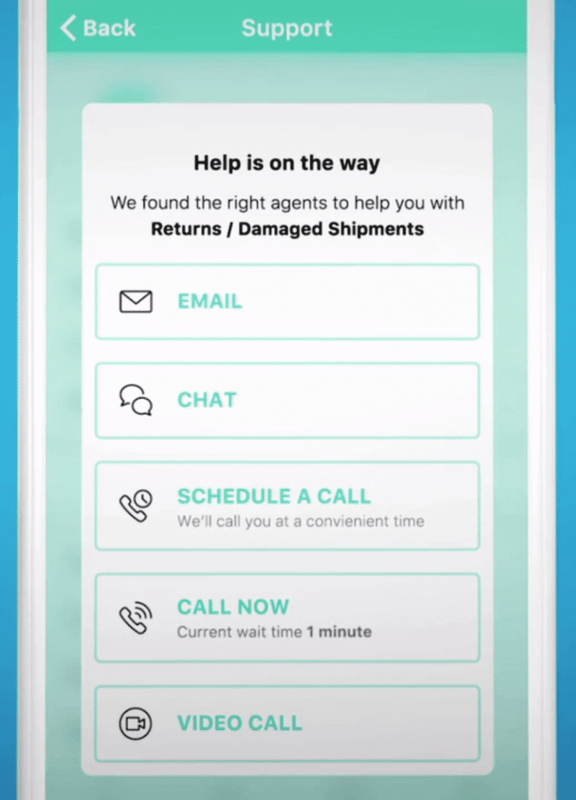 Customers can request support directly from inside your company’s app, never having to juggle screens or lose their place online to start a phone call. Agents, on the other hand, will never have to leave their CRM. Those using Salesforce, for example, will continue to use Salesforce. UJET simply adds a “widget” to Salesforce which expands the capabilities, and ties directly into either your company’s app or website. So, let’s say that a customer is using your app to browse a product catalogue. They find an item they like, but upon closer viewing, don’t see a specific color in stock. Instead of having to close out of the app, find a phone number, and place a call, users can simply click on a “contact support” button right inside your app’s menu. Now, imagine that a customer is calling because the item they received was damaged in shipping. They went through the app’s options and arrived on “Damaged Item.” This allowed them to initiate a call with the agent, again without ever leaving that app. Instead of going through the usual process of spelling out their name and reciting their address, the agent is able to greet the caller by name, thanks to the information collected by their app beforehand. But that only tells half the story: the simplicity and ease of use it provides customers. Let’s take a look at how agents see the same exact transaction. 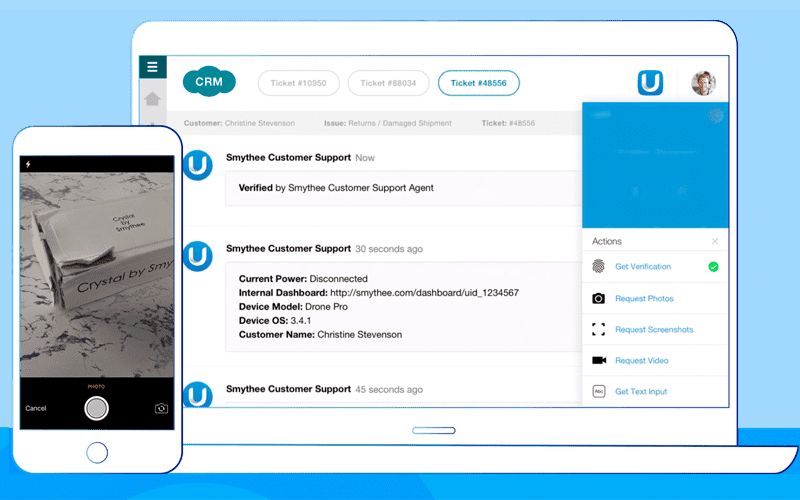 Since UJET integrates directly with your CRM, and sits as a new “layer” on top of it, agents don’t need any IP desk phones, just a computer with a compatible headset to answer calls. 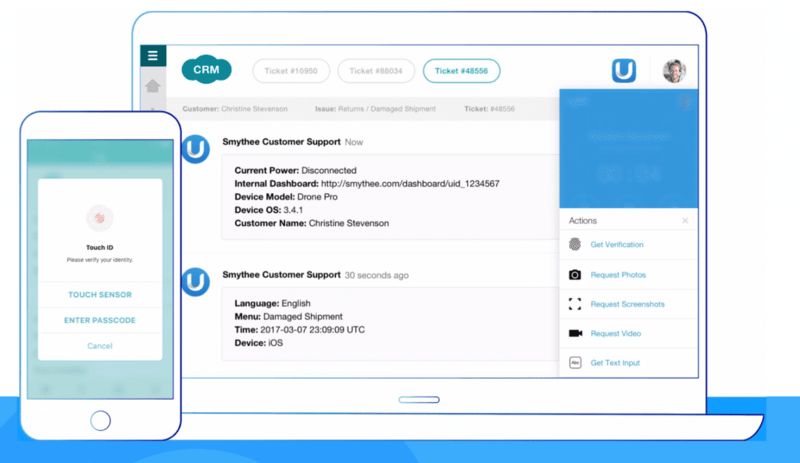 When a call comes in, they receive a notification on their UJET widget right inside their CRM. Once agents answer that call, the first thing that they receive will be a diagnostic packet of information: this could range from the caller’s name, to the mobile device they are using, to the specific screen or item they were looking at when they first initiated the support contact. Depending on the app and the information it collects, this could even show the agent the user’s exact location (think of how Uber knows where you are when requesting a pick up). This place the information directly into the CRM as a note under a new ticket. So instead of requiring the user to tell the agent who they are, why they’re calling, and what they were looking at, the agent already knows all of that. But beyond this basic data packet, within that same calling widget that UJET creates within the CRM, the agent gains access to other controls: this is where they can request verification, request a screen shot, picture or video, or even initiate a text conversation. If the agent clicks on a “request verification” button, the caller will then have a screen pop up on their phone asking them to verify with their finger print, and again, all from within the same app. But let’s go back to our previous example: let’s say a customer is calling because the item they received was damaged in shipping. Directly from the app, while still on the phone, agents can request that the user send a photo, or even a video. On the agent’s side, the image will be logged directly into the CRM the instant it is transferred to the agent, and its done automatically. This way no piece of information is ever lost, and agents don’t have to spend time typing up comments or notes: the information is already there for them. Another major benefit to this is that if that agent has to hand off the ticket to another representative, all of the information collected by the app is already logged in the ticket, and transferred to that new representative. None of the context is ever lost. This isn’t the first time I’ve discussed this massive issue that still exists in customer service. Way back in the summer of 2016 I originally spoke to Vonage’s CEO Alan Masarek who really pointed out the issue that context is normally lost when we contact support. I’ve been in search of a solution that can help fill this gap ever since. 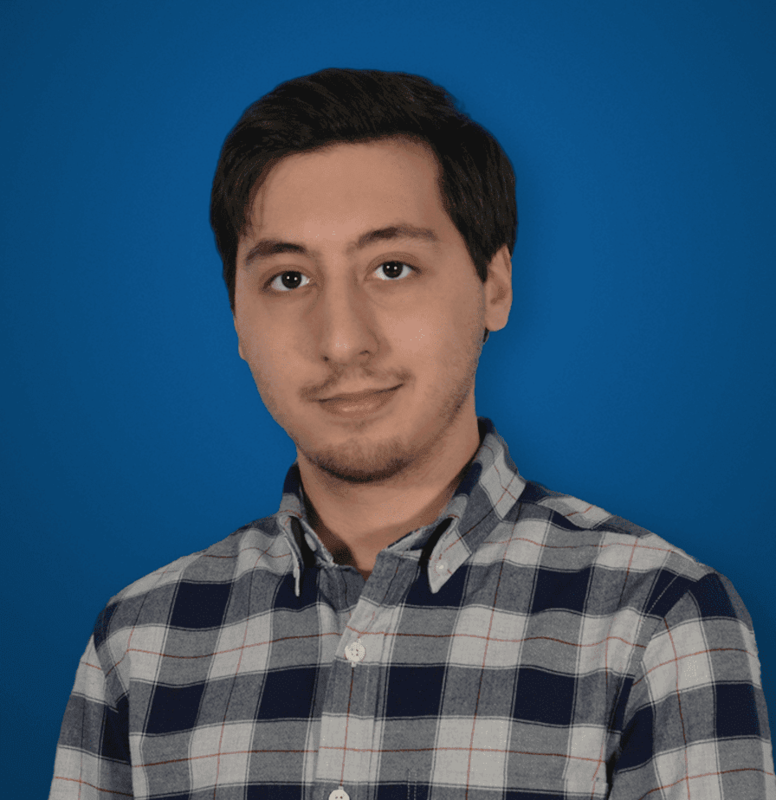 And UJET isn’t the only solution out there aiming for this problem either, just a few months ago I had a chance to see what Talkdesk is up to, and they echoed much of the same sentiments. 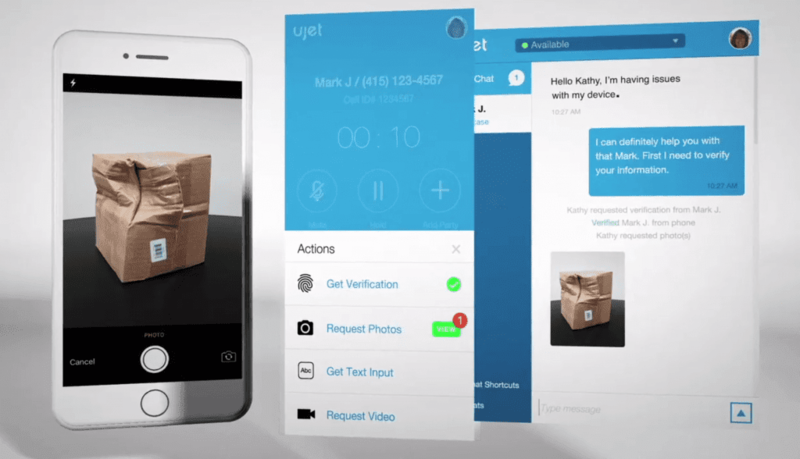 But what’s really interesting is how UJET is looking to leverage this smartphone era that we live in to help close that gap where context is always lost; although with a different take on the solution.